Planning your next trip to Tasmania? 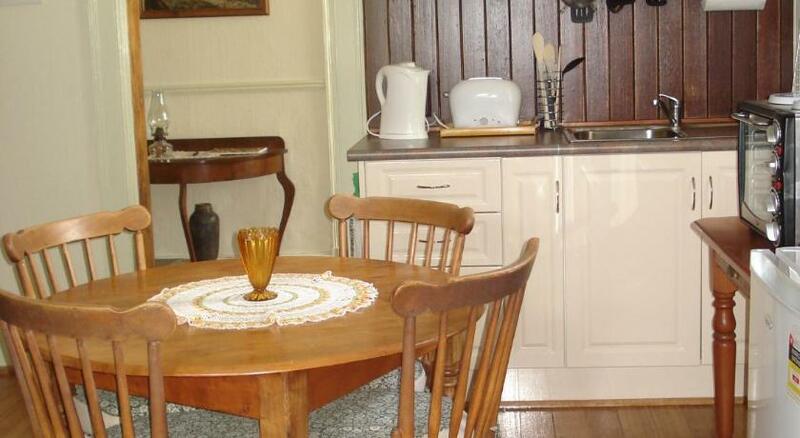 Ross is the finest spot to stay and this holiday home ensures your stay is perfect. Vacation Home Christopher Hall Colonial is affordable accommodation that is the perfect for your accommodation needs. 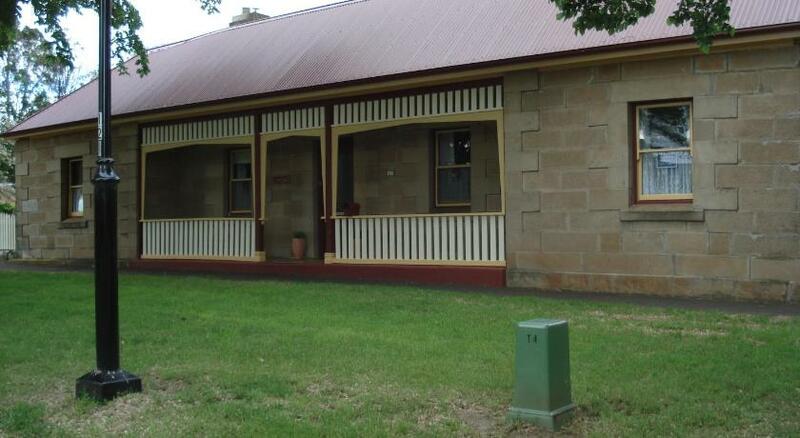 Located in the heart of Ross, Christopher Hall’s Colonial Accommodation is a heritage listed, sandstone property. 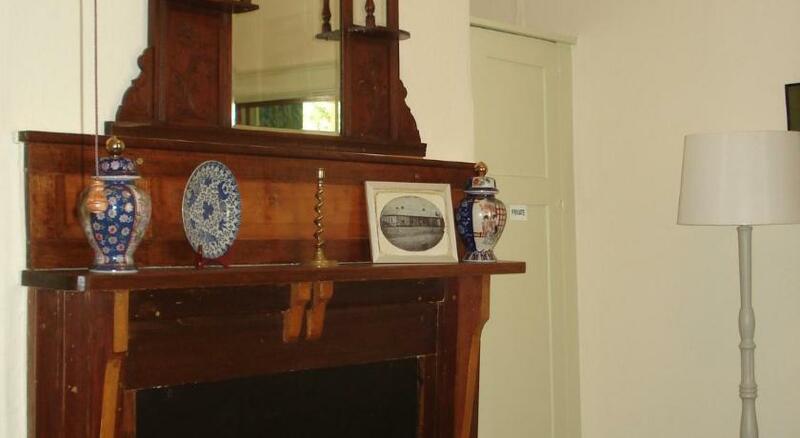 The apartment boasts garden views, a log fireplace and cooking facilities including an oven and a stove. Christopher Hall’s Cottage is a 10-min drive from Campbell Town Golf Club. Lake Sorell, Great Oyster Bay and the coastal township of Swansea are all a 1-hour drive away. The heated, 1-bedroom apartment boasts a dining and lounge area with a flat-screen Television and a DVD player. 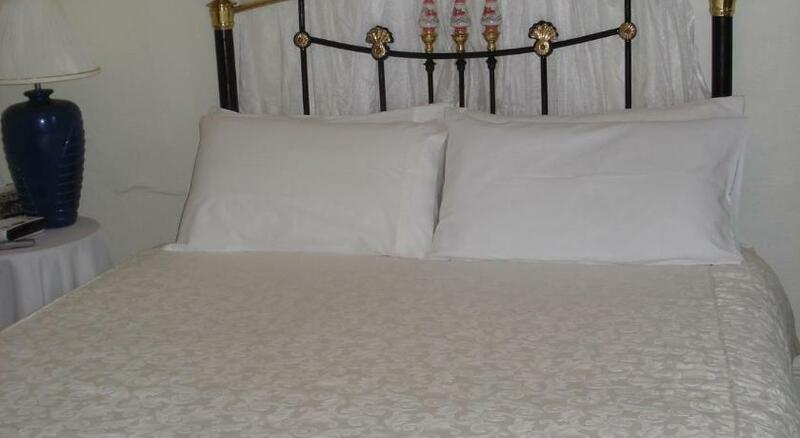 It offers electric blankets and outdoor furniture. The en suite restroom has a hairdryer. Guests enjoy use of laundry facilities. This property has been online since Nov 14, 2013.